Would you like your product reviewed by SingleMum.com.au? Need to get your product, event or holiday publicised? Reach your parenting target market! Google page #1 for many common parenting terms, brands, organisations, etc., due to our huge volume of parent-specific content. Our website reviews are detailed, colourful and engaging, and a great option for the small product, right up to large products, services and events. 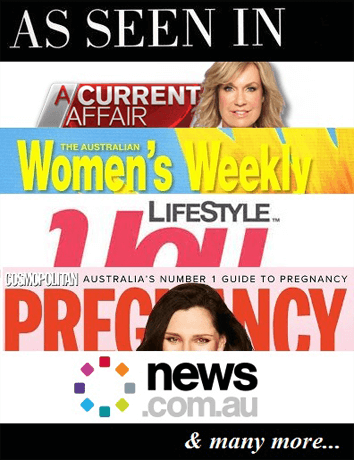 For a list of all of SingleMum.com.au specific Reviews, check the “Reviews” Menu selection at the top of any SingleMum.com.au page!